HUTAIB provides Telecommunication – Telephone / PABX Systems solutions with the state-of-the art products in the field of Telecommunication. 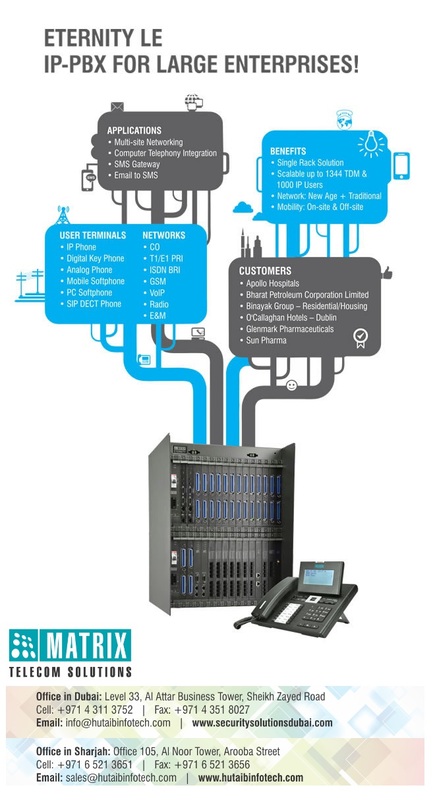 We offer a wide range of Telecommunication products and solutions to meet today’s complex business challenges. The depth and breadth of our solution offerings is enabled by strategic alliances with Technology Principals and System Integrators. Through these partnerships we are able to deliver industry best solutions to our valued clients. To carry out all below solutions, we have partnered with best of breed technology providers like ShoreTel, Panasonic, NEC, and Avaya & Cisco. Built on a unified communication platform, Matrix IP-PBXs seamlessly connect legacy, mobile and IP networks. 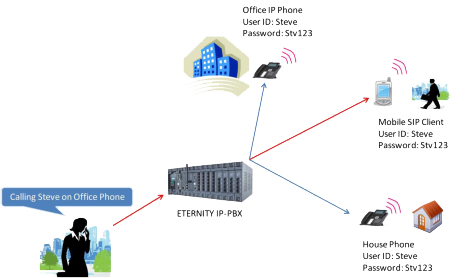 Users can connect to the IP-PBX even from their Mobile and IP Phones and reach anyone, anywhere. 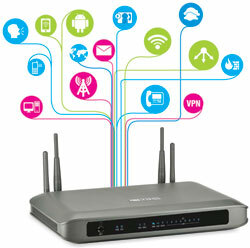 These future-ready workhorses remove all network, time and geographical barriers. They ensure that your organization is more responsive and every member accomplishes more in less. Click here to know more. Communication is the lifeline for Hotels. Hotels seek a communication solution that enables them to easily tackle the challenges of optimizing their resources, offering better services, enhancing customer experience and keeping their cash register ringing. To offer that extra ounce of delight to their customers, they need specialized communication solution that automates hotel operations and enables hotel staff to deliver services faster and better. features like Front Desk Management, PMS Integration, Staff Mobility Extensions and Voice Mail functions that optimize process and functional management as desired by professional Hotels. Click here to know more. 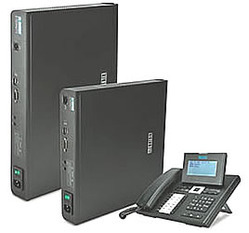 NAVAN CNX200 is a single box solution designed for small set-ups and branch offices with up to 24 users. It delivers office telephony, data networking, high-speed internet, wireless mobility, firewall security and VPN features in a compact and elegant single box. This eliminates the need to buy racks of equipment and deal with multiple vendors. 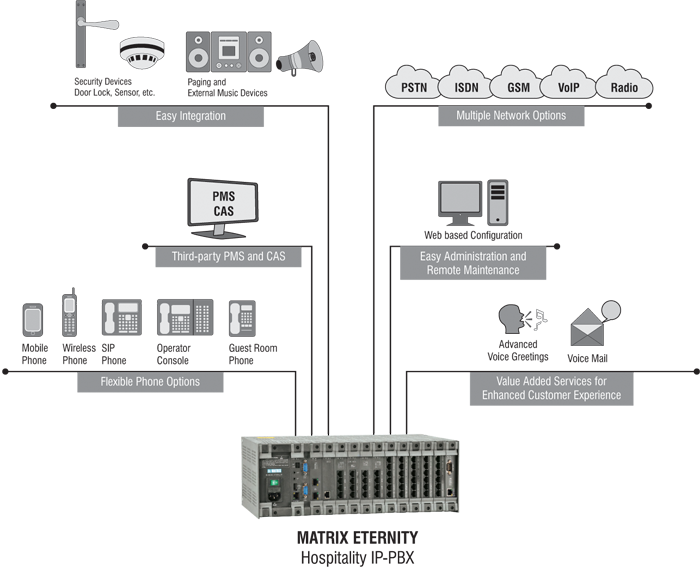 A true office-in-a-box, CNX200 redefines the way businesses communicate and manage infrastructure. Resulting into huge savings on future investments, maintenance & repair costs and expensive IT staff to manage separate voice & data networks. Click here to know more. 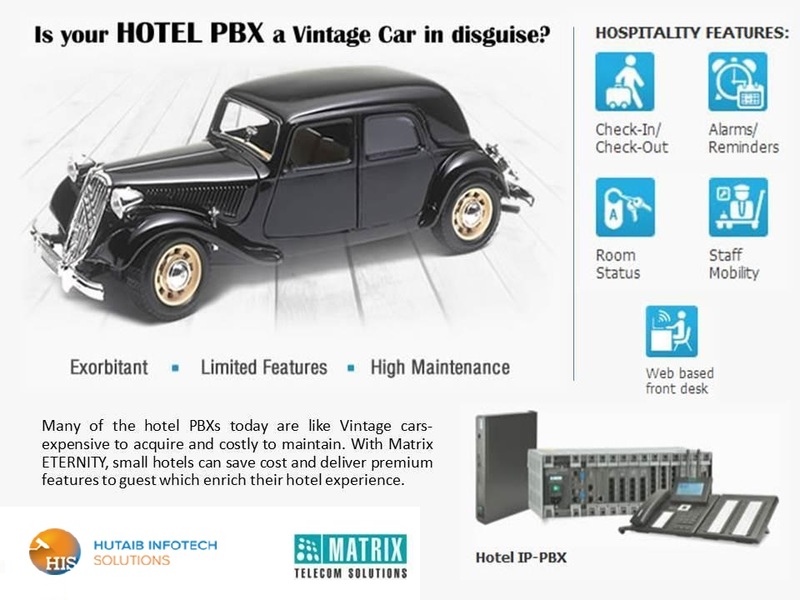 Matrix ETERNITY – An ingeniously designed IP-PBX delivers bountiful of IP telephony features. Call forking is one such useful feature which facilities single number reach regardless of a user location (i.e. within or outside the office). Click here to know more. Easy to use SMS client software installed on PC or laptop can send/receive SMS using GSM SIM cards installed into the ETERNITY IP-PBXs without the need of Internet. The number of SMS clients is equivalent to number of GSM ports used on the ETERNITY platform. ETERNITY GSM card enables send/receive of SMS using SMPP v3.4 protocol (Short Message Peer-to-Peer). Click here to know more. EON310 is an executive Digital Key Phone engineered to deliver feature-rich, reliable and efficient business communications. With its sophisticated design and classy looks, EON310 is tightly integrated with ETERNITY IP-PBX systems for speed of operation and better workforce collaboration. Click here to know more. 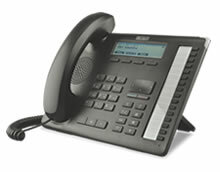 EON48 delivers easy-to-use features and superior voice quality for communication convenience. 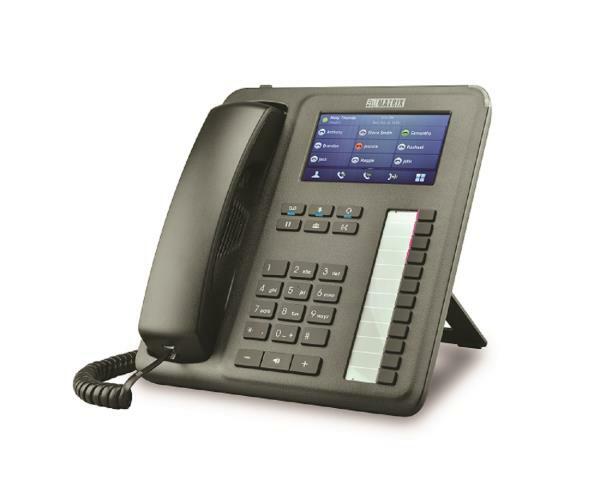 This Digital Key Telephone provides flexible LCD Display, High Definition Audio Quality, 64 Keys Expansion Module, Headset Connectivity for increasing productivity and efficiency. Click here to know more. 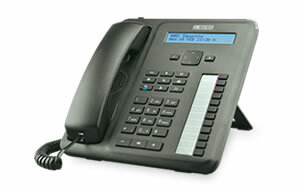 Desk Phone is the backbone of communication for controlling business operations. Today’s efficient managers require desk phone with elegant design, smart functionalities and multi-tasking ability as their command center. Matrix presents SPARSH VP330E – The Touch Screen IP Phone, offering perfect blend of Style and Substance for desktop telephony experience. SPARSH VP330E is an intuitive Touch Screen IP phone integrating the traditional desk phone and 4.3 inch vivid color display in a single device. With On-Screen BLF Keys, Presence and Power over Ethernet (PoE), SPARSH VP330E offers productivity features for speed of operations and collaboration. Thus, making it an ideal choice for reliable and flawless communication. Click here to know more. SPARSH VP510E sets the benchmark for quality performance with elegant design and crystal-clear voice. 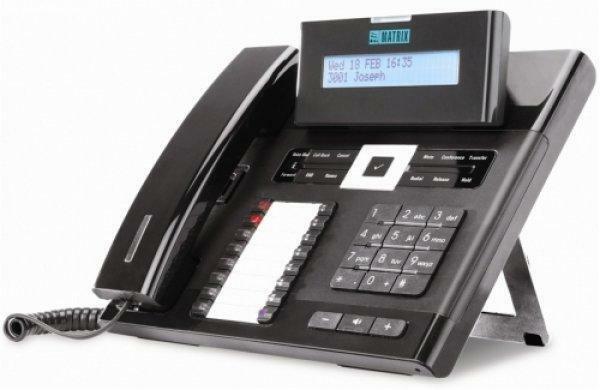 SPARSH VP510E features a vivid LCD Graphical Display, Context Sensitive Keys, Direct Station Selection (DSS) Keys, 32 Keys Expansion Module, Headset Connectivity, High Quality Full Duplex Speaker Phone and High Definition Audio Quality. advance features such as Multiple Line Appearance, Context Sensitive Soft Keys, Busy Lamp Field, Voice Mail, Speed Dial and Corporate Directory. Click here to know more. 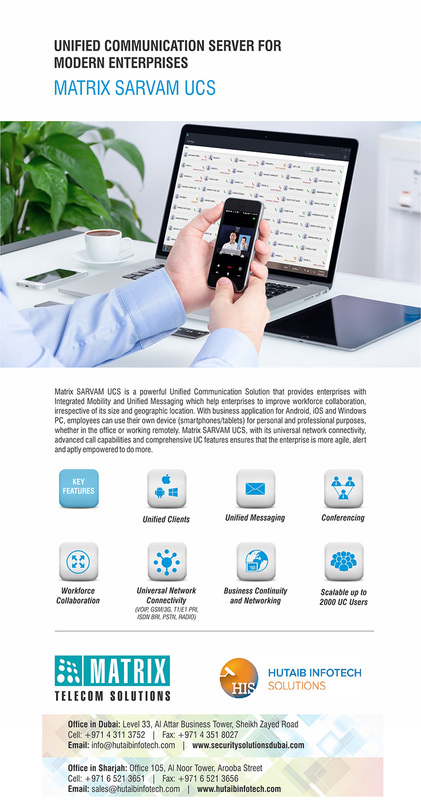 Today’s dynamic business environment requires real-time communication solution with anytime anywhere access. Business Communication often fails to keep pace with these demands due to complex architecture and rigid interfaces. Matrix presents VARTA WIN200 – The UC Client, redefining communication experience with its variety of collaboration features and intuitive user interface. Powered by MATRIX SARVAM UCS, VARTA WIN200 empowers user to switch or extend the extension to their desktop computer. It offers realtime features such as Video Calling, Presence Sharing, Instant Messaging, Drag-and-Drop Conference and BLF Keys (up to 600). The VARTA WIN200 elevates communication effectiveness and business productivity to the next level. Click here to know more. The modern growing businesses often face bigger challenges than those faced by the established and large entities. These small and mid-sized organizations need to be more agile and productive with limited resources. Therefore a modern communication system that can help to respond fast, boost productivity and reduced its acquisition and operational costs is the need-of-the-hour. The communication platform should offer allt he functions of a large and expensive system minus the price tag. 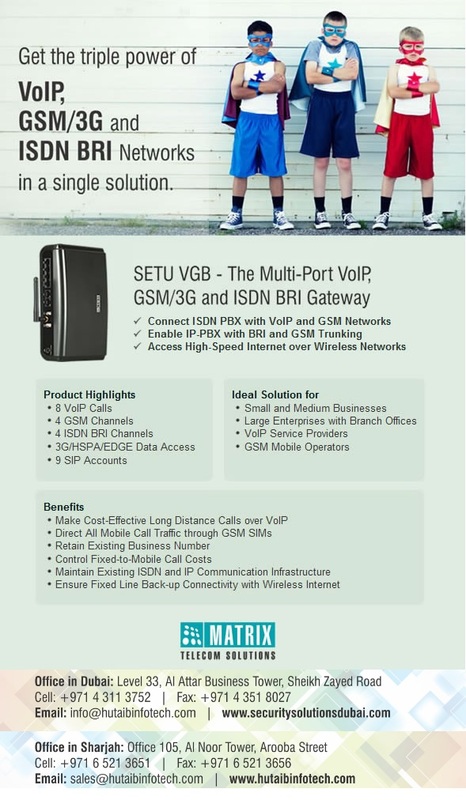 Presenting, Matrix ETERNITY PE – The SMB IP-PBX designed specifically for small and mid-sized businesses destined to become tomorrow’s enterprises. Click here to know more. Matrix working with regional channel partner – Digitech Solutions clearly understood the requirements of Wellness Forever and delivered single box solution – NAVAN CNX200. 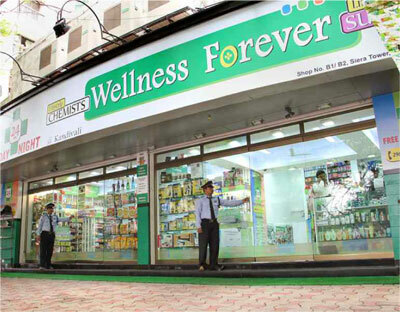 It is a converged voice & data platform that addressed all voice telephony, high-speed internet, wireless access, data routing and multi-store networking requirements of Wellness Forever. Click here to know more. We believe in delivering Competitive Pricing, High Quality Products and Fast Customer Service, which let you stop worrying about technical details and focus on your core business.